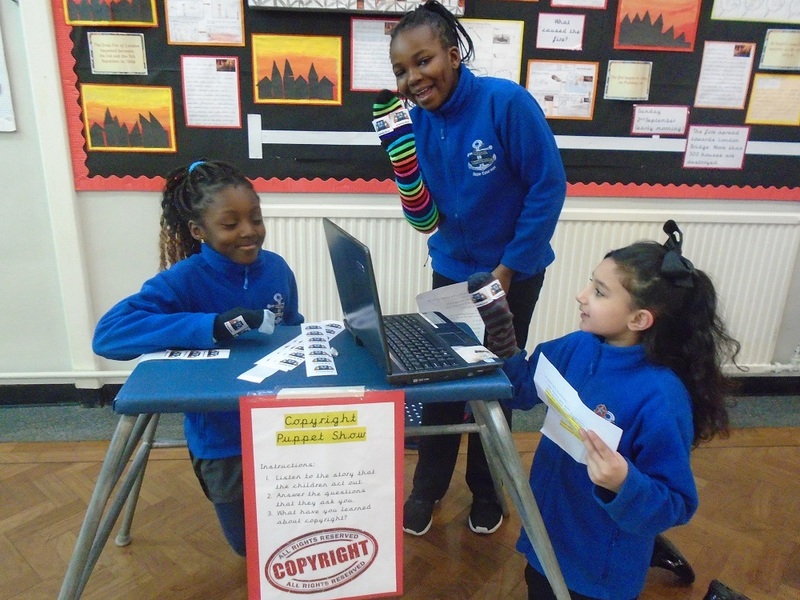 On the 7th February, pupils from all year groups participated in Safer Internet Day. 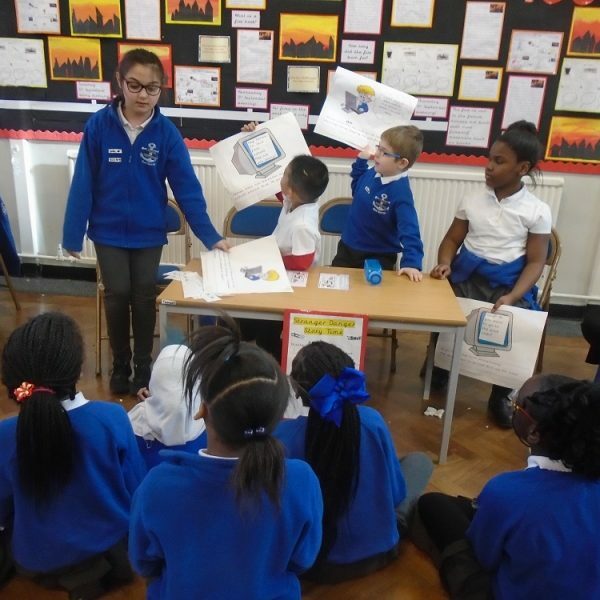 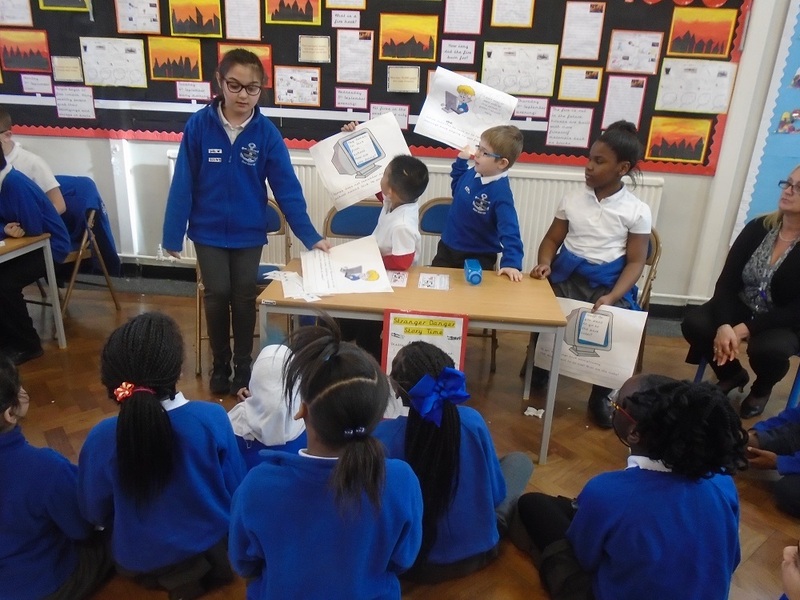 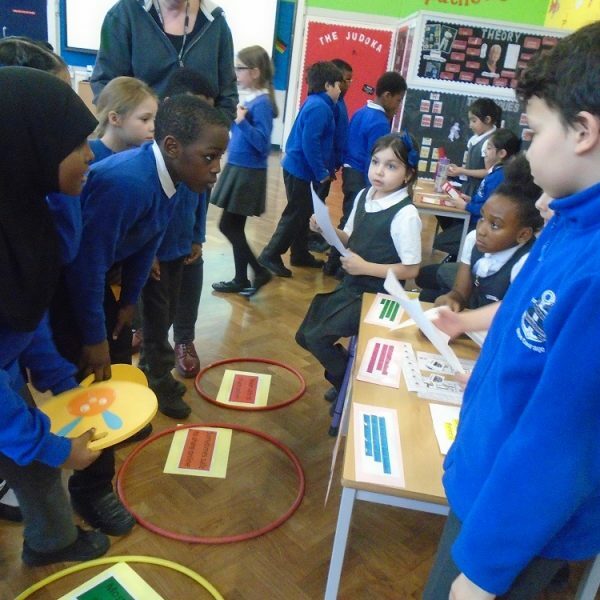 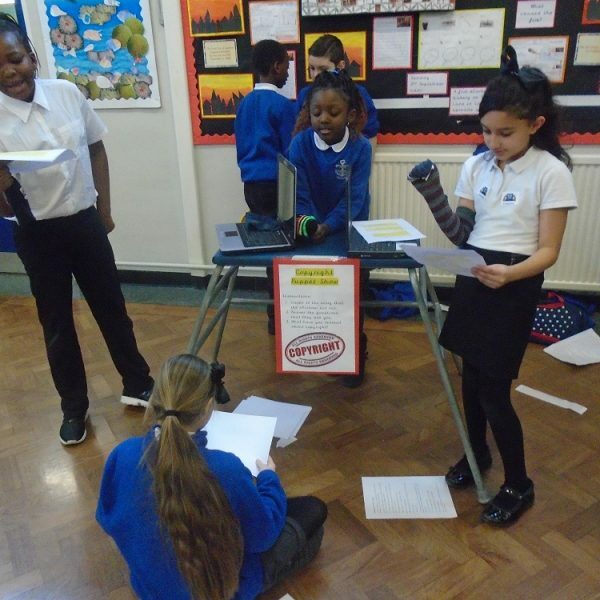 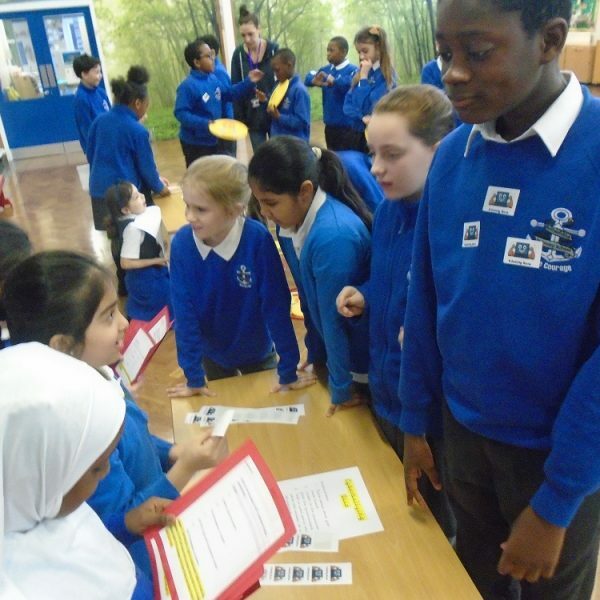 Led by our Safety Squad, children took part in games, activities and quizzes which taught them how to stay safe online and how to use technology respectfully. 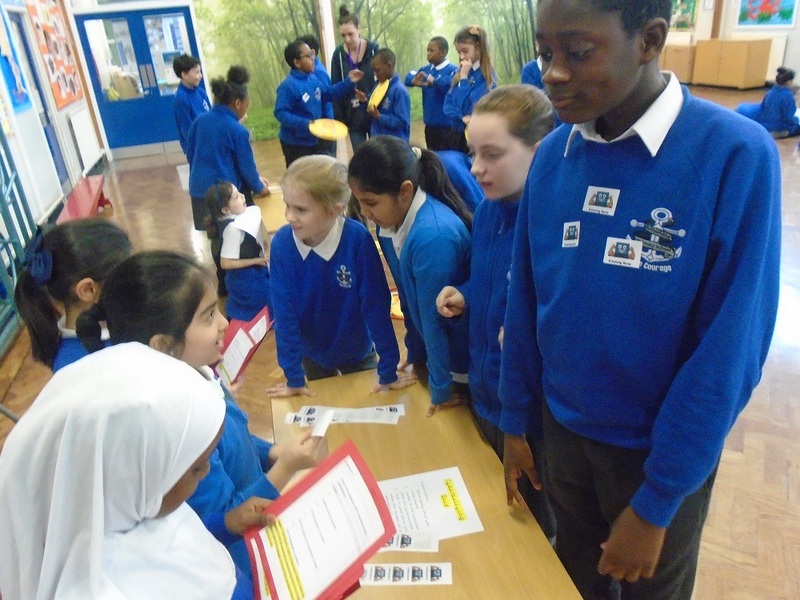 The children really enjoyed the day and a huge congratulations goes to the Safety Squad for successfully delivering the activities. 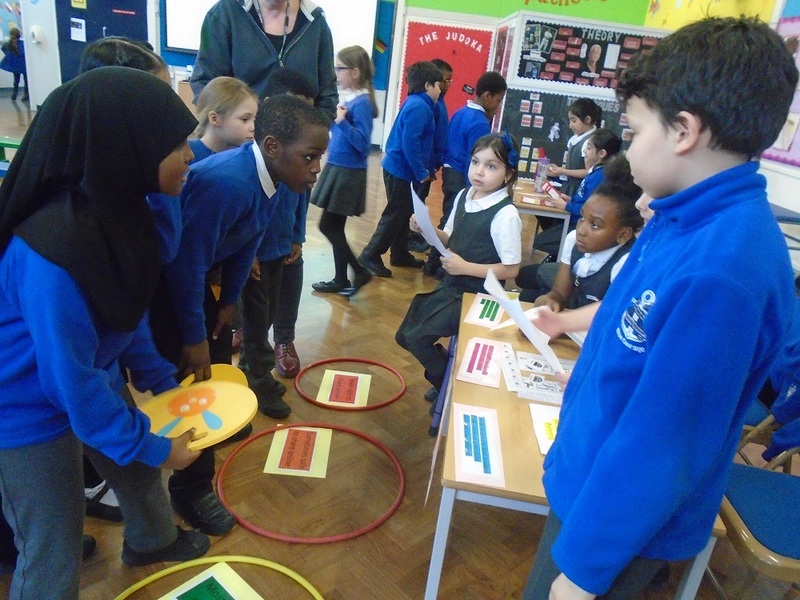 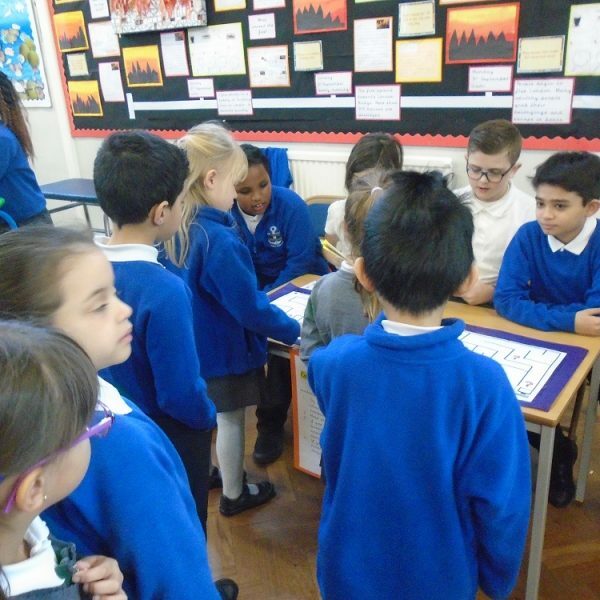 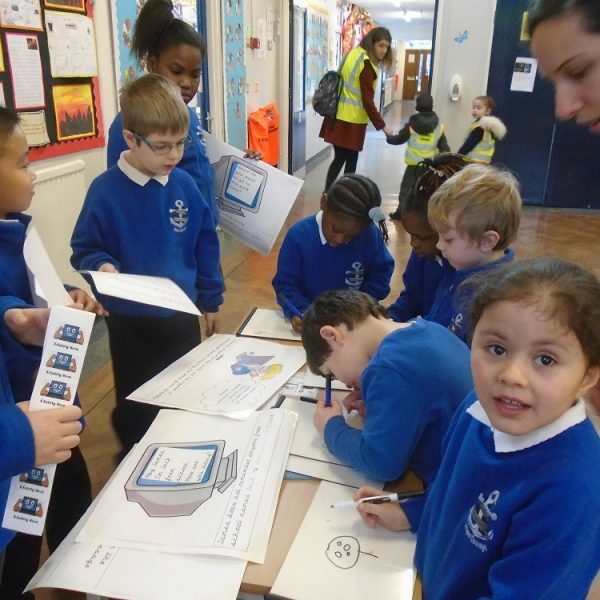 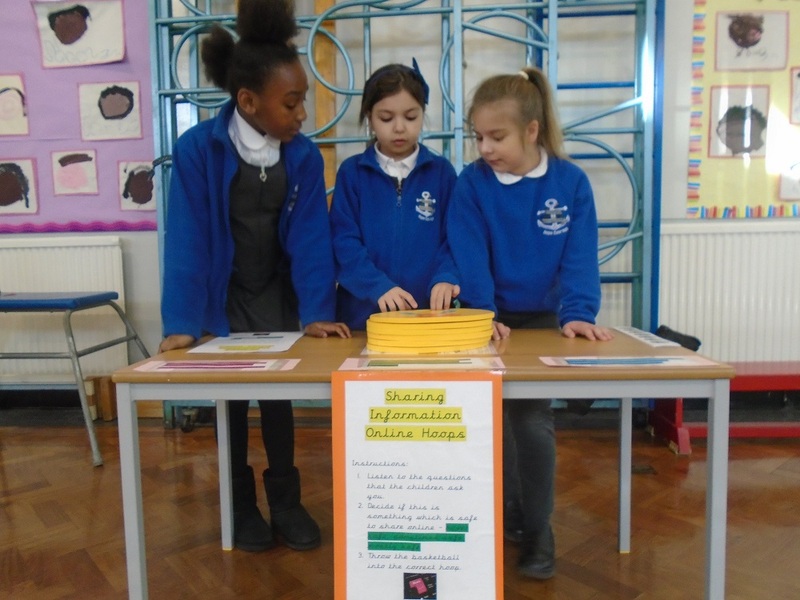 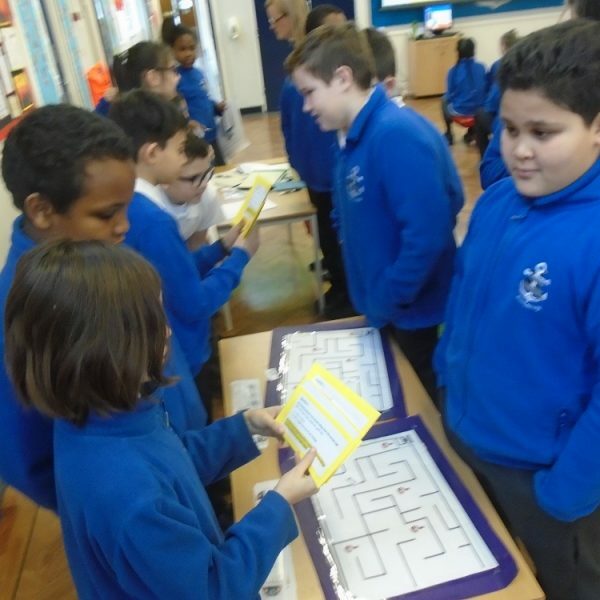 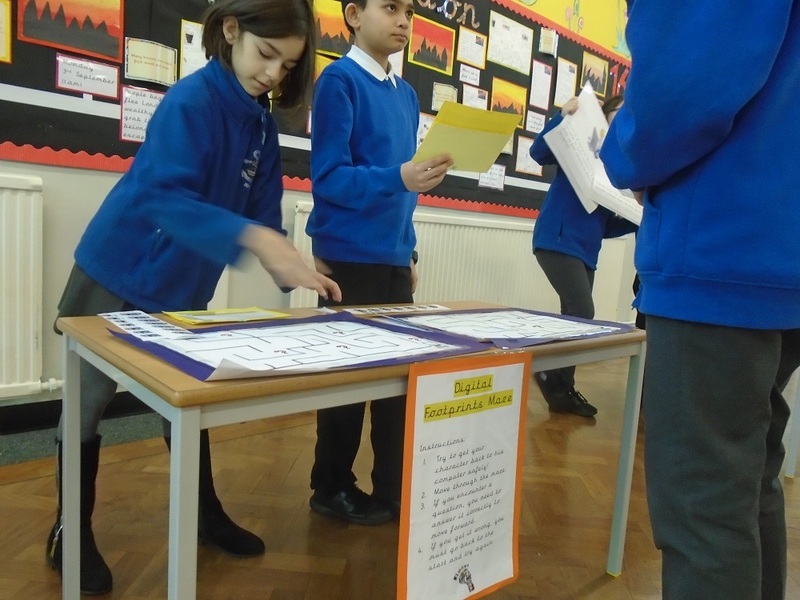 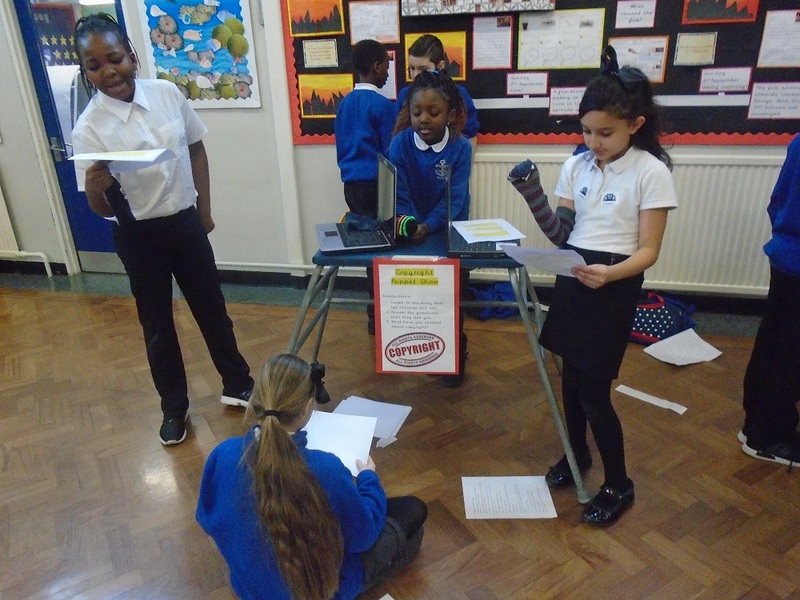 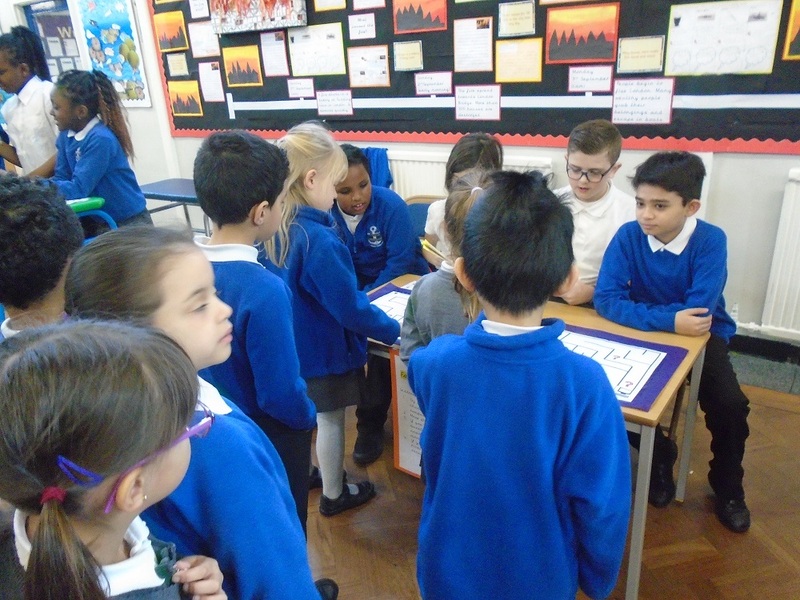 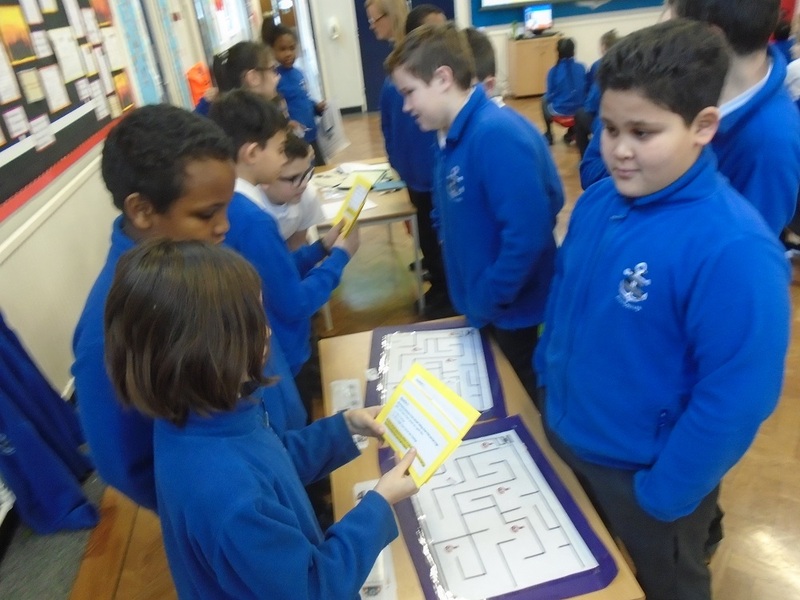 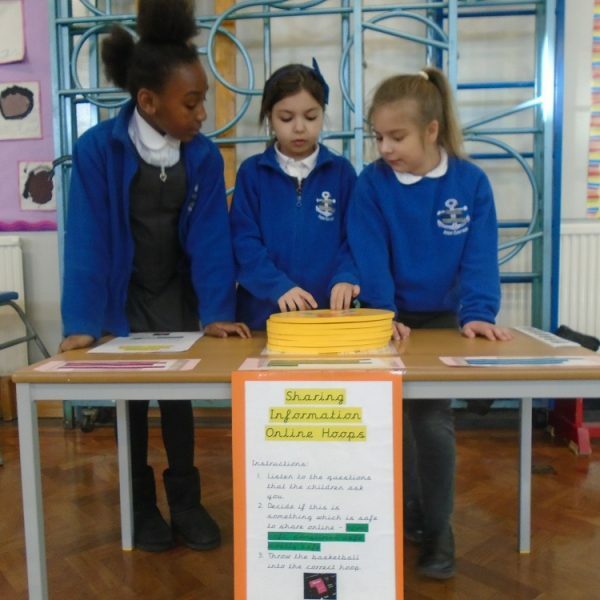 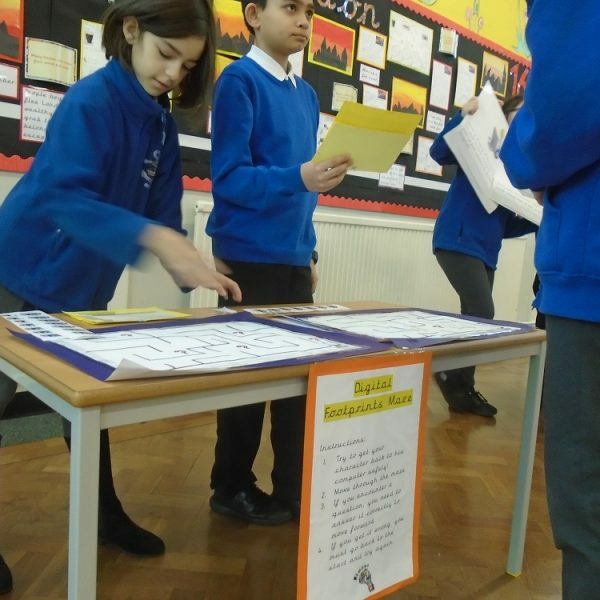 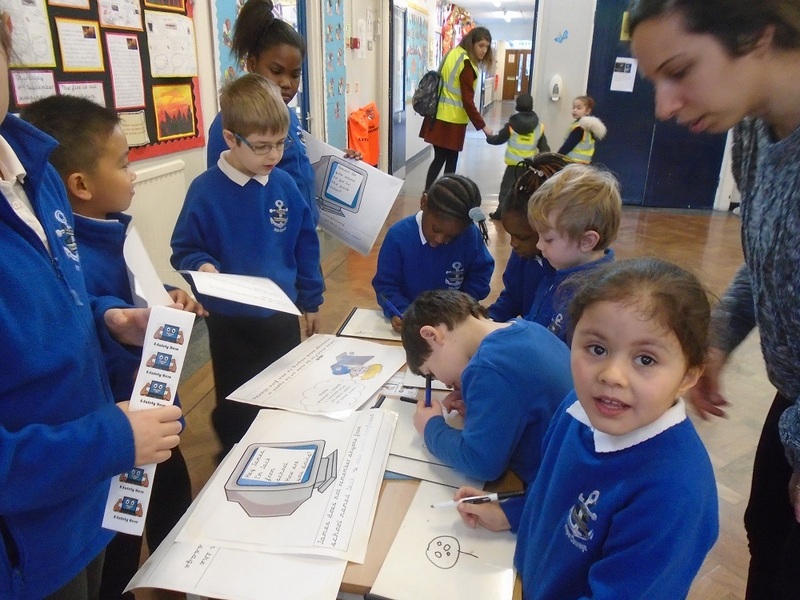 The children also received E-Safety lessons in class throughout the week. 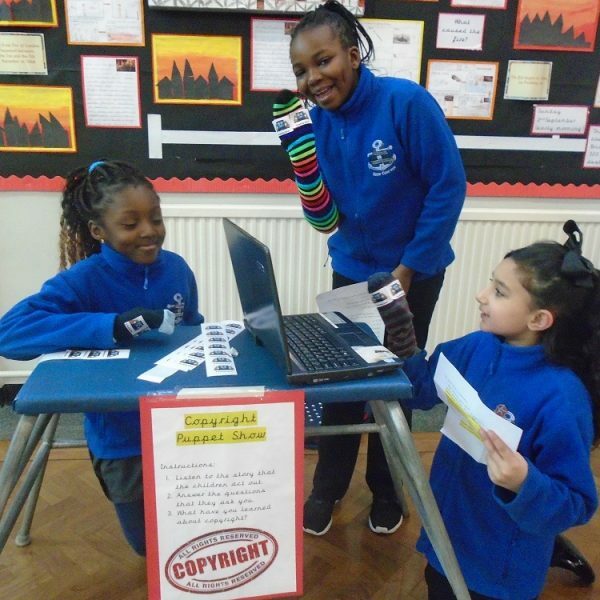 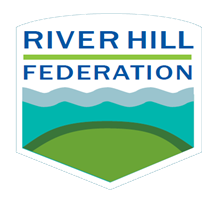 For more information on how to keep your child safe online, please visit https://www.saferinternet.org.uk/advice-centre/parents-and-carers and come to our workshop at 9am on the 21st February.